Android P is about to arrive in a few months, and by now most of the devices are already running on Android Oreo. Android Oreo doesn’t bring in major changes compared to Nougat, but there are subtle changes that make it different. The current mainstream Android Oreo 8.1 also brought only minimally noticeable changes to the OS. Android Oreo 8.1 has bee available on devices with stock Android for quite some time. 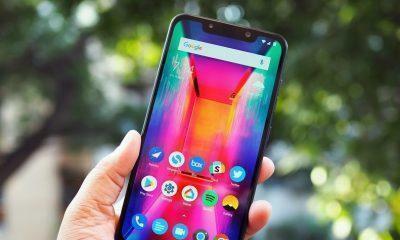 Companies like LG, OnePlus, and Sony were able to provide the update on time without much delay. But when it comes to OEMs like Samsung and Xiaomi, things needed time. As their UI is a complete overhaul based on Android rather than stock Android. Samsung as always is a snail in this race. But now the question is what about Xiaomi. Xiaomi released the MIUI 9.5 update to a few devices. The problem with this update was that it hit all devices but only updated a few devices to Oreo while the others are still stuck on Nougat. Now Xiaomi is testing out MIUI 10 update on a few devices. Currently, the build is very unstable and not suitable for daily usage. The testing is going on Mi Mix 2S. MIUI 10 brings a completely new design user interface and looks very pleasing to the eyes. After hearing to this, you might have a question, “Will my Xiaomi get MIUI 10 update?”. If you are thinking of this, then we’ve got a compiled list of Xiaomi devices expected to get the MIUI 10 update. Let’s talk about the features that you would get in the upcoming MIUI 10 update. Here’s a list of some of the noticeable ones. These are just a few noticeable features, but along with that, we’ve got some screenshots of the new UI. You might want to see them too. Here are they provided below. We guess you’re excited about it now. Now let’s talk about the devices that will receive the MIUI 10 update. The Mi series includes most of the flagships from this Chinese OEM. While there are also some mid-range devices that aren’t flagships. 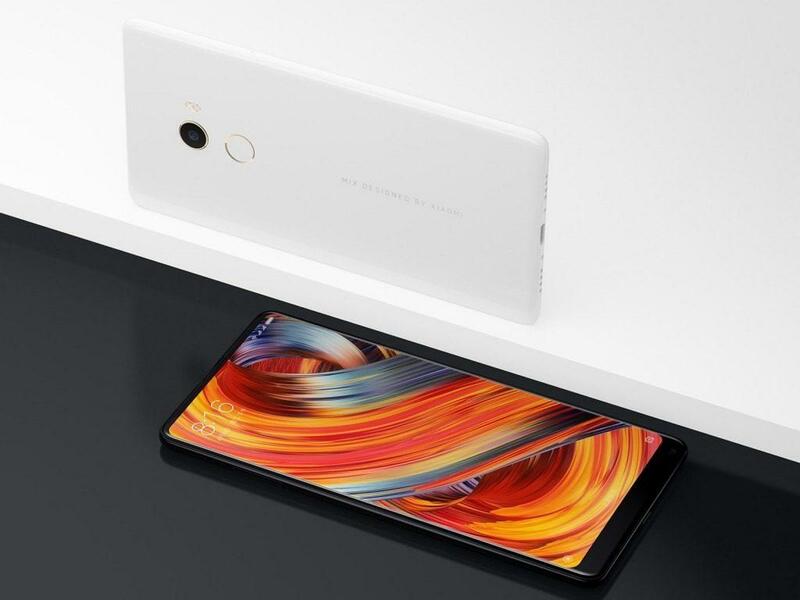 Xiaomi is testing it’s MIUI 10 on the Mi Mix 2S right now. We’re hoping that there will be more inclusions lately. So here are the devices from the Mi series that are supposed to get the MIUI 10 update. 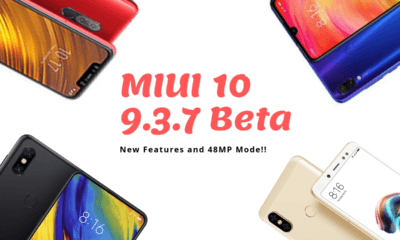 These Mi devices are most likely to get the MIUI 10 update. Xiaomi Redmi series is highly loved in India. Redmi Note 5 and Note 5 Pro received the Android 8.1 Oreo update recently and are trying to get the update for Redmi Note 5 Pro. Apart from that, the devices which were previously available from last year will get the update as well. Some will get the Android 8.1 Oreo with MIUI while the others will get Nougat with MIUI. There won’t be many changes when it comes to the UI, but there’ll be features lacking up in Nougat compared to Oreo. 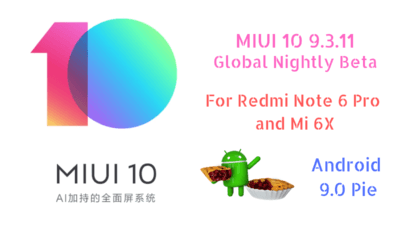 So here’s the list of Redmi devices which will receive the MIUI 10 update. 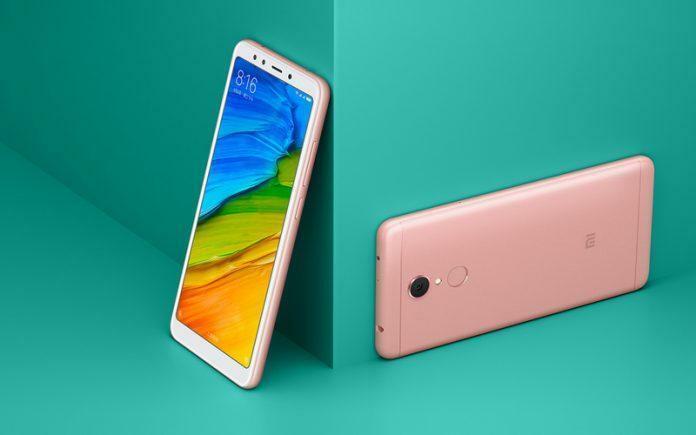 Redmi Note 5 Pro, Redmi Note 5, and the Redmi Note 5 Pro are the best selling handsets from the Redmi series. So the company will try to deliver the updates as fast as possible. The priority will always be on top for these. So as far we’ve known that these devices will get the MIUI 10 update. So let us compile the entire list so far. We will keep on updating the list as soon as more information is available about the same.